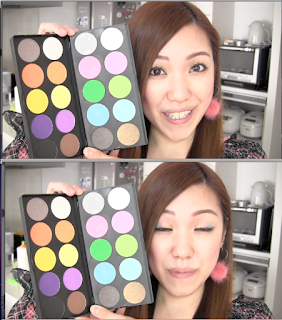 BTW, this is hinamatsuri makeup! Check out my eyelids in my next video! Hopefully I will upload it tomorrow!! !